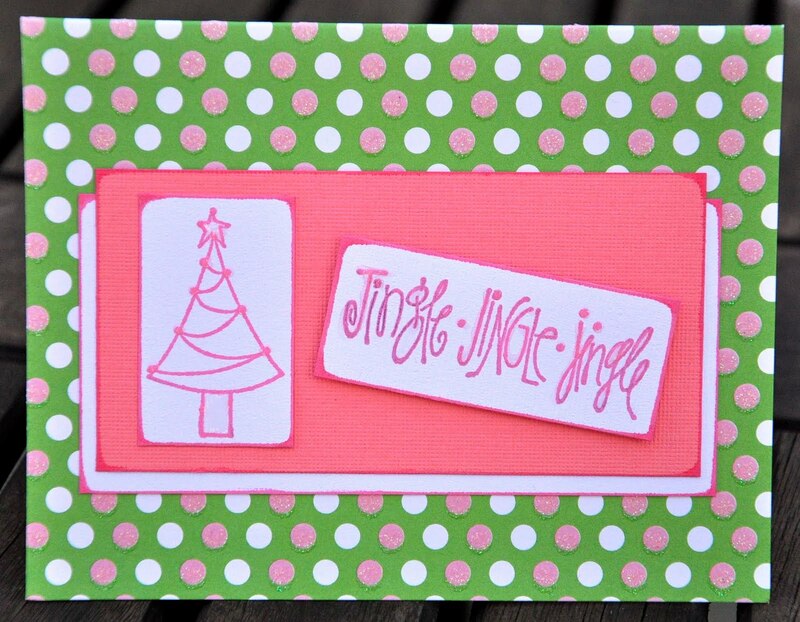 OSHEA DESIGNS - Customized Paper Goodies: "Jingle Jingle Jingle" Christmas Cards on SALE! 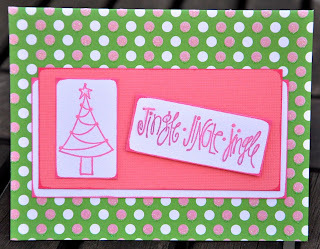 "Jingle Jingle Jingle" Christmas Cards on SALE! on sale for $12.00!! 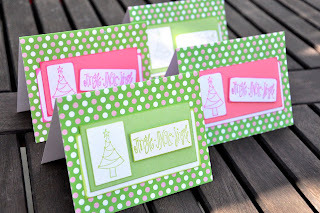 save $4.00!